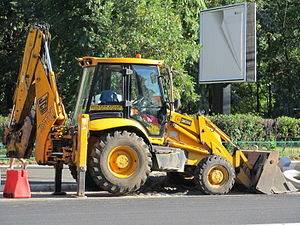 JCB India Limited, country’s largest construction equipment maker, has recently announced the launch of “The All New JCB 3DX” Backhoe Loader.” A new machine that is set to revolutionize the construction equipment segment and radically change the landscape of the construction industry in India. 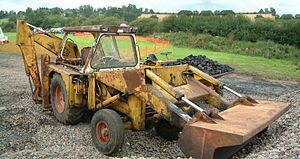 The latest launch is the result of a breakthrough of innovative concept of Backhoe Loader that the company had introduced in India in 1980. 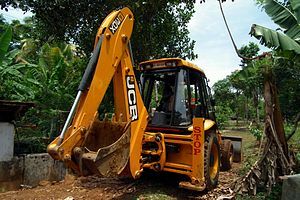 This extremely versatile earthmoving and construction machine with a loader at one end and an excavator at the other, found greater acceptability and large scale usability at construction sites across the country. 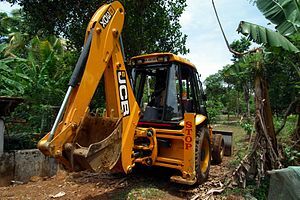 With the launch of 3DX Backhoe Loader, JCB has decided to further strengthen its share of the backhoe loaders market in India and extend its reach further into the fast developing rural markets of the country. In order to keep its products at the cutting edge of innovation, JCB has made huge investment in upgrading its manufacturing plants, research and development cells.The new machine provides innumerable benefits to its customers including 20% lower fuel consumption in excavation and saving Rs. 2.25 lakhs per annum to its customers at the current diesel prices. In addition, it has the best engine in the construction equipment industry and a spacious, comfortable and livable cabin for its operator. In fact, the new generation machine is powered by the JCB ecoMAX engine, a purpose built in house 76hp engine which is high on fuel saving and versatile in performance with 16 valve effort and has been equipped with twin ram steering for easy steering ability. It has also been provided with new brake linkage to ease the braking effort by the operator which ultimately leads to effective braking and reduced fatigue during braking exercise.Besides, the machine has been strengthened and a more reliable rear axle gives trouble-free life. 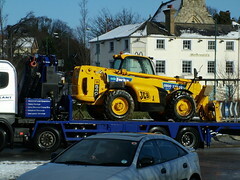 With robust king pin design and a new JCB transmission for better dozing, it has been ergonomically designed with 20% more cabin space keeping in mind the requirement of the operator and the new bonnet with better service access, enables the operator to easily carry out daily maintenance, routine and necessary checks. He further states, “Any economy requires huge investments in developing its infrastructure. Across all the industry, there is a consensus that a surge in infrastructure related development in India is needed to bring about a paradigm shift. 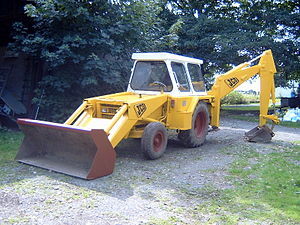 JCB has always been at the forefront of change. 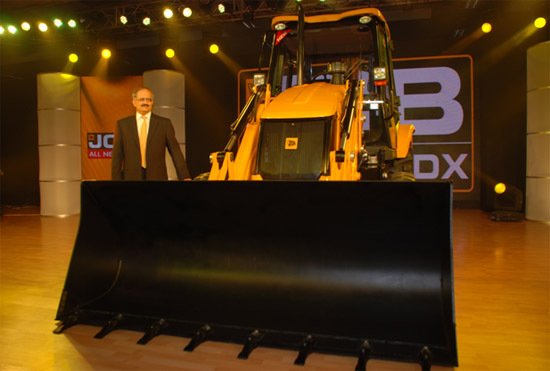 Through investments the world’s largest backhoe manufacturing facility at Ballabgarh, a state-of-the-art integrated engine manufacturing facility and R&D-The All New JCB 3DX is set to provide the best value proposition to our customers. 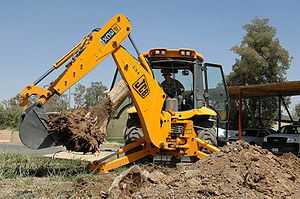 With one out of every two machines sold in the construction and earthmoving segments being a JCB, the company aims to create new markets by aggressively foraying into new territories along with offering the best possible rates of return for its customers and the newly launched machine will perhaps deliver exactly that,” he concluded.